Milton Gil Photographers are recommended at many reputable venues. Our relationship with the staff and knowledge of the grounds is essential on your wedding day. 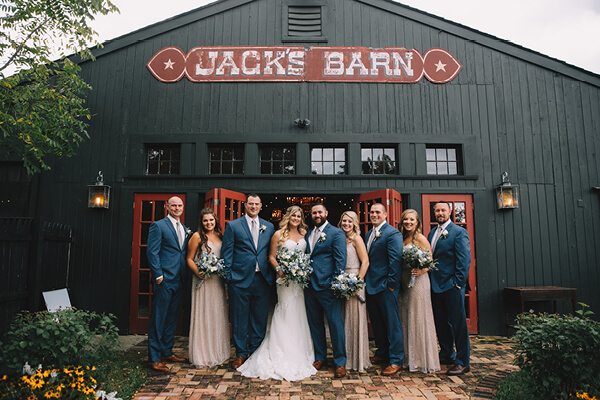 To view our images from these premier venues, please head over to our “weddings” gallery or click here to visit our Facebook page for weekly updates! If you would like more information on our services go to our contact page and send us a message! 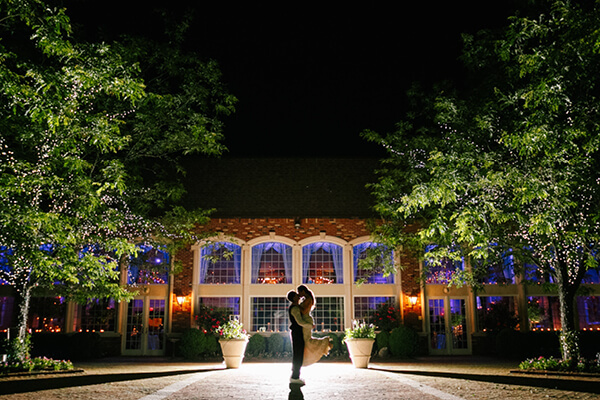 Milton Gil Photographers has developed relationships with numerous professionals over the years. We value their work and talent and highly recommend them to all our couples. Click on the logos below to view their websites!